Choose one of the best travel deals we could find on the market for a nice vacation at sea sometime in the next few months. With this cruise on Rhapsody of the Seas you can sail the Western Caribbean for 7 days and nights starting from only $399 per person. If you pick this cruise you can select the most convenient of many possible sailing dates between January 7 and April 1 2017. The ship you would travel with is one of the gems of Royal Caribbean cruise line, with several dining spots, pools and several entertainment options. But if you want the best prices, you might want to hurry up with booking the deal, dates and cabins might sell out quickly! Note that you may want to search for a flight to Tampa as that from where the ship will depart. 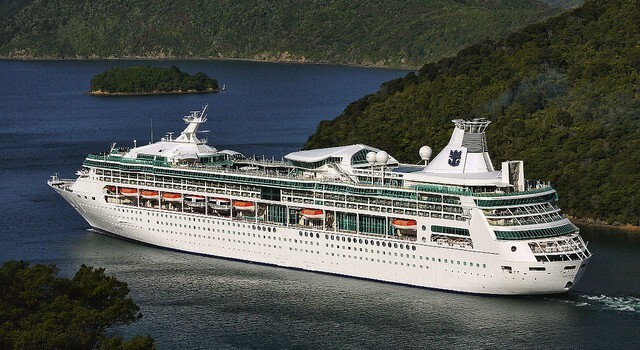 This cruise vacation will start with one full day at sea, then Rhapsody of the Seas will dock for a day at the port of Roatan. Then follow three more shore excursions, of one day each, first to Belize City, Belize and the next two in Costa Maya and Cozumel, both in Mexico. After one more day at sea the ship will return to Tampa. The prices of inside cabins on the ship will start from $399. Ocean view rooms cost at least $597, rooms with balcony are $847 while suites start from $1,465. Be a wise traveler and research before you book anything, so add all your travel details to the box and compare the similar Caribbean cruises of all the merchants that you want. 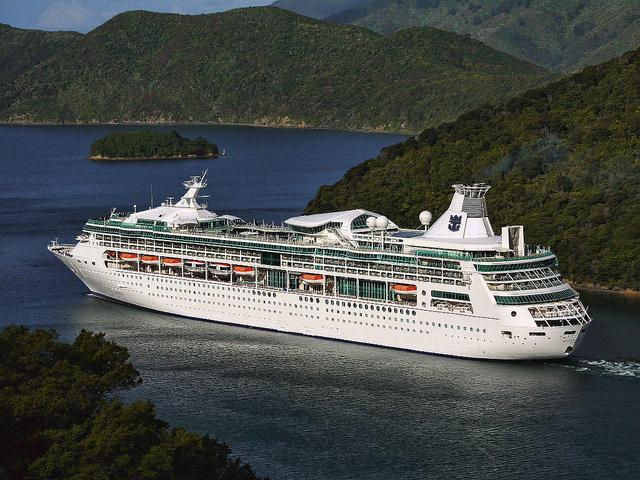 You will find many offers that you can browse and see if there is a better one than ours on Rhapsody of the Seas.